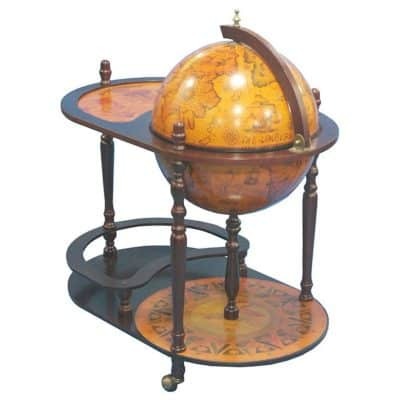 Rich Tuscan home decor will make your home a standout with a look of luxury! 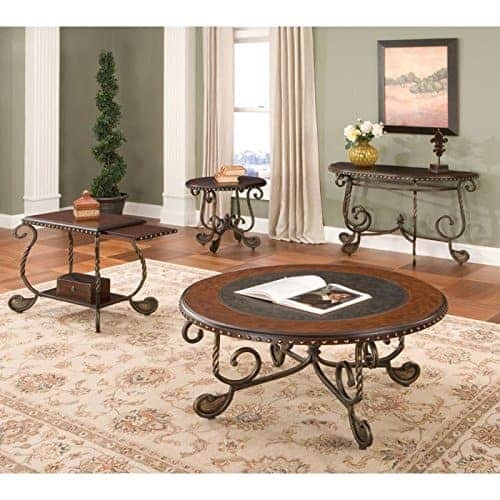 Tuscan decor is all about richly-colored furniture and accessories, comfortable pieces, and a luxurious feel. If you want Tuscan decor in your home, here are great strategies to choose from. 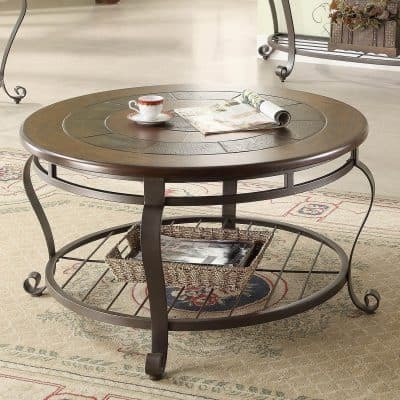 The coffee table is made of wonderful hardwood with a wooden or glass top. 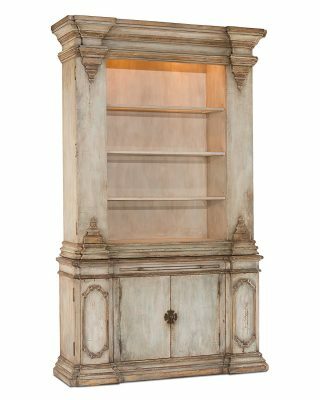 There are large and heavy cabinets in the room that hold accessories, books, different ornaments, and rich accents. 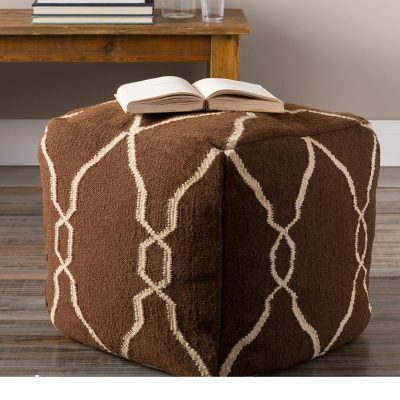 There are small tables, ottomans, and side tables scattered all around the room. The room is tightly packed but every piece of furniture seems to be in place. 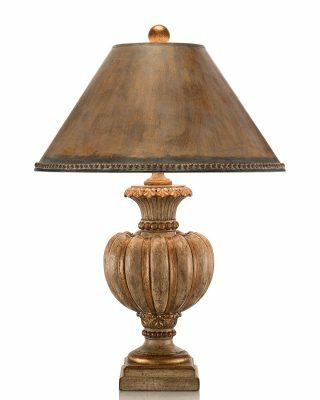 Lighting is essential in a Tuscan design. Aside from rich chandeliers in the middle of the room, spot lighting using rich lamps and candlelight are all a part of this design. 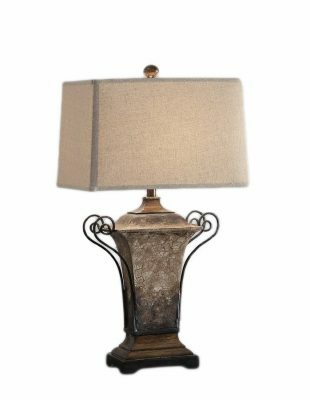 Lighting makes textured fabrics and heavy Tuscan furniture look more dramatic, especially in the evening. Incorporate natural light from the fireplace to make your Tuscan living room a warm, comfortable, and romantic place to be in. Tuscan wall colors are mostly warm tones which extend from the main wall, ceiling, and the floor. As a bonus, here are two great Tuscan wall painting tutorials to give you walls the old world charm. The flooring includes richly-colored hardwood or natural stone, which adds beauty and drama to the room. The windows are tall with rich tapestries and elegant window treatments. Accessories add personality to a Tuscan decorated room. 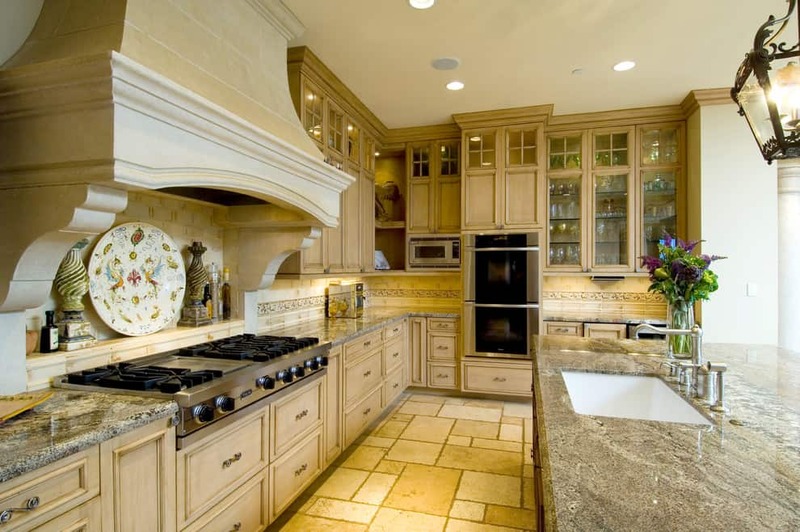 The Tuscan style is basically the opposite of a minimalistic interior design. There are accessories in every inch of the home. 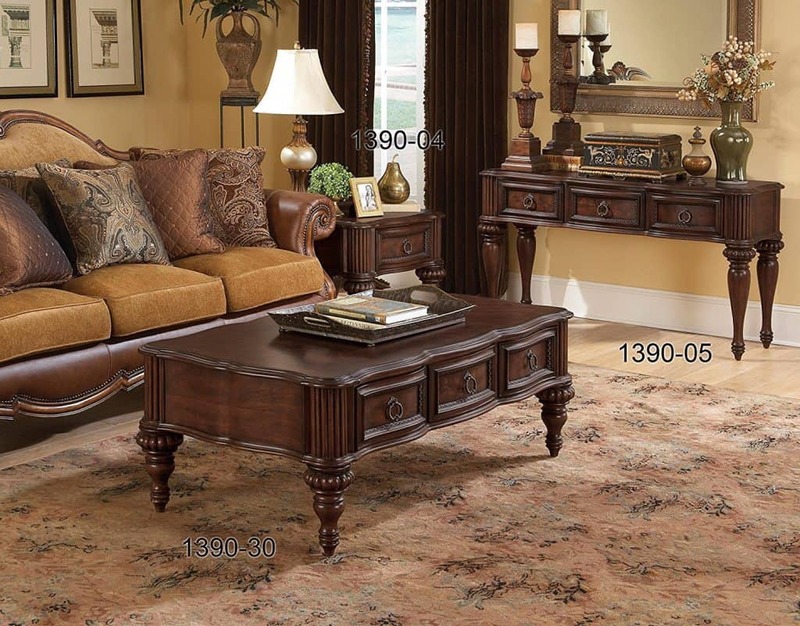 The mantel is loaded with rich ornaments such as candelabras, picture frames, vases, and art. The coffee table has books, trinket boxes, picture frames, and small ornaments. The side tables and back tables are full of all kinds of items and ornaments as well. 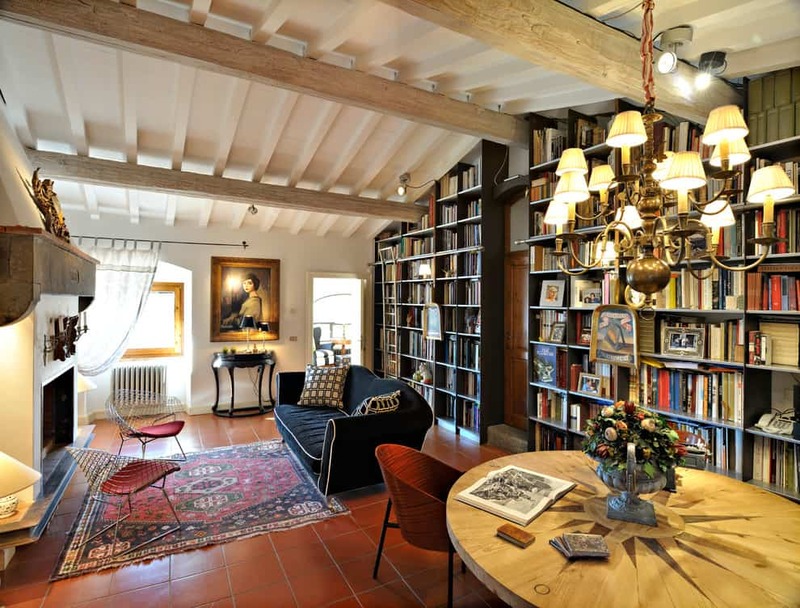 But looking at a stuffed Tuscan room, all the items, furniture pieces and ornaments seem to be at home where they are. Nothing seems to be out of place. 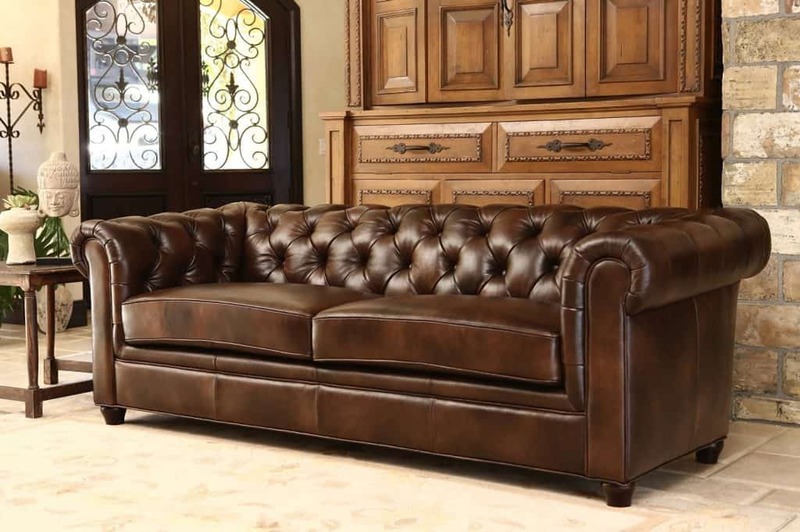 If you want to add a rich Tuscan decor style to your home or just a room in your home, you need plan it out carefully and select the right materials and accessories. You may also consider an experienced contractor to help you with your project if you want to do major work like flooring or lighting. 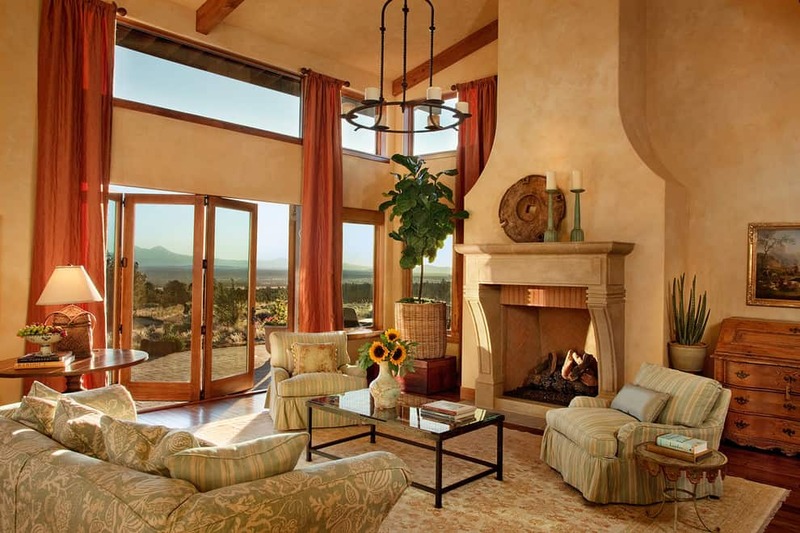 A Tuscan home is a beautiful home filled with warm and rich accents. 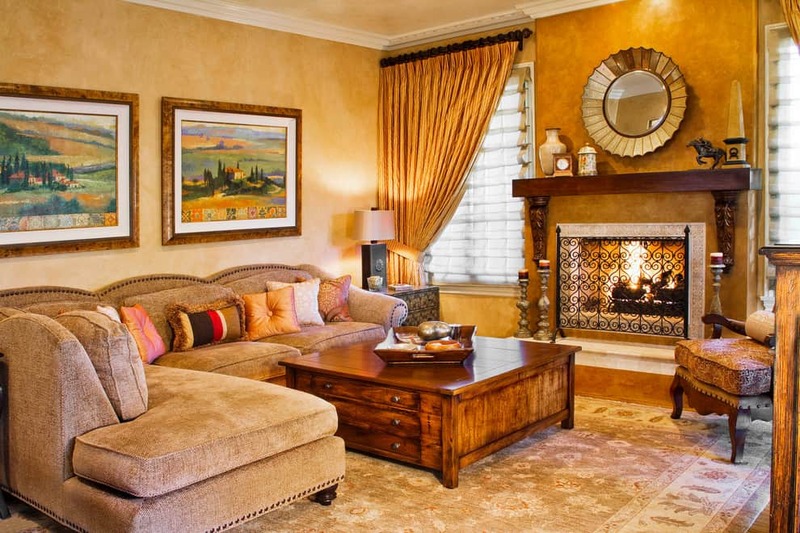 With the right use of materials you will be able to enjoy a sweet Tuscan feel in your home.